Cat lovers will adore this unique collection of feline themed pieces. 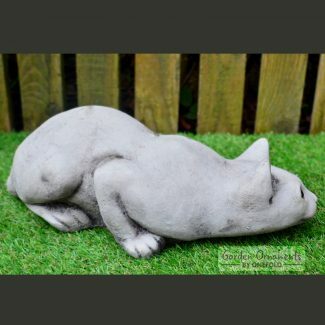 The solid reconstituted stone garden ornaments present a variety of poses, and playful and tasteful arrangements that highlight the curious nature of the much-loved pet. 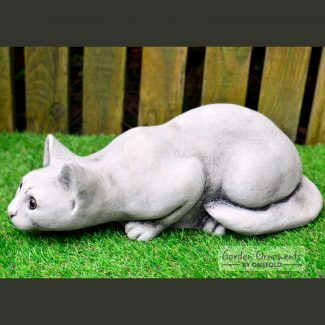 Celebrate your love of cats with a hand-cast weather and frost-proof ornament that will give your garden personality and quirky style. The timeless antique finish ornaments can also be displayed in remembrance of a beloved pet.